Beautiful move-in ready home in Mountain House. 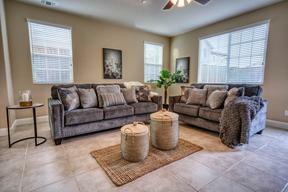 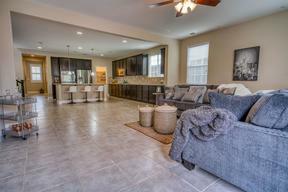 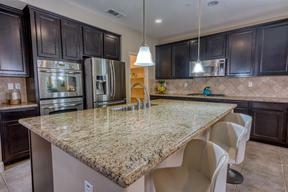 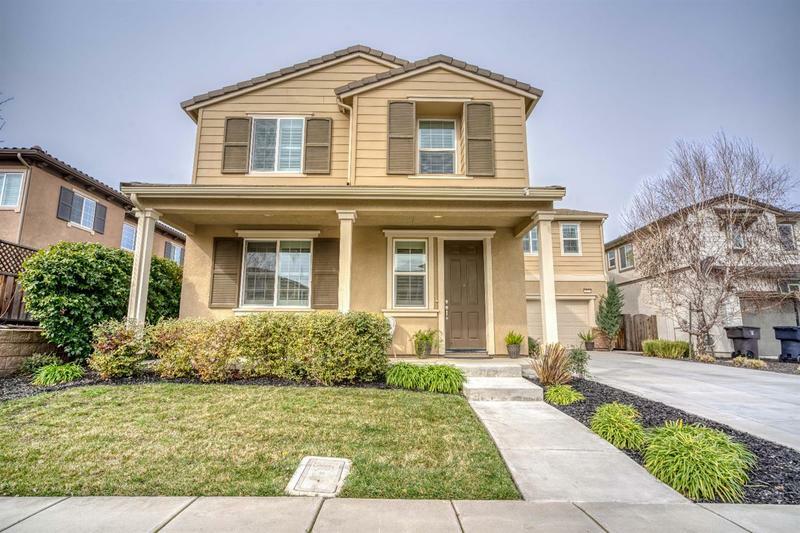 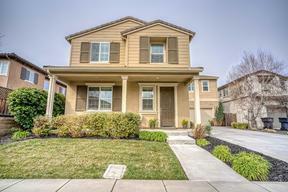 This home has 3 bedroom, 3 bath, a loft and gourmet kitchen! There is a 4th room that can be used as a office or bedroom. 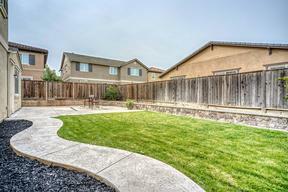 Enjoy the professionally landscaped backyard!